eggplant parm - Go Fit Girl! | Go Fit Girl! 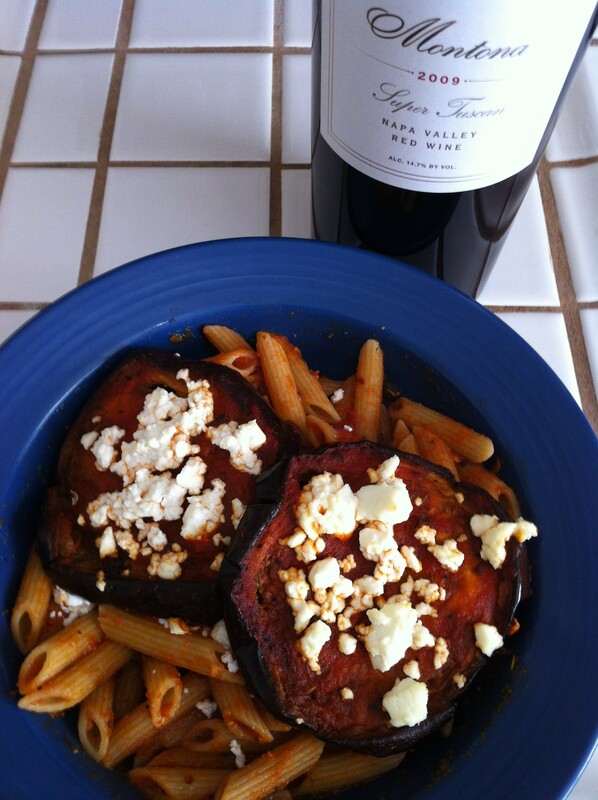 Healthy Eggplant Parmagiana over whole grain penne pasta with a glass of Super Tuscan.